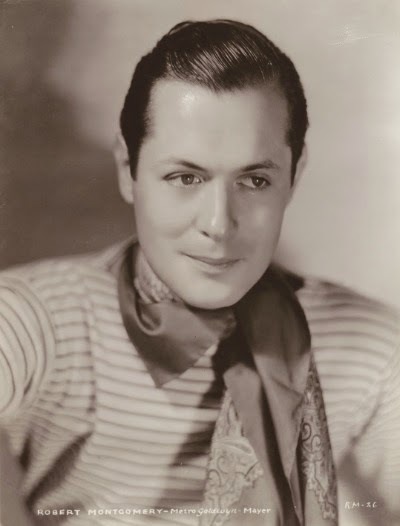 Robert Montgomery at age 26. 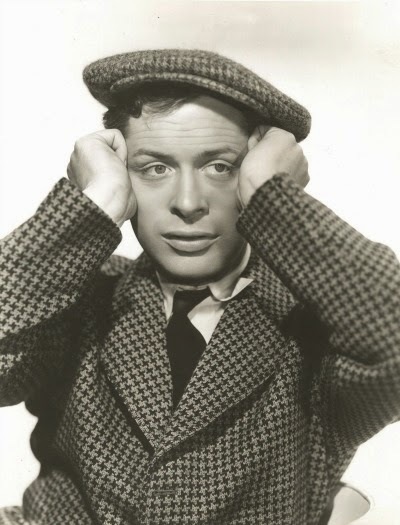 Promotional portrait by Hurrell for the movie Shipmates, released April 25, 1931. 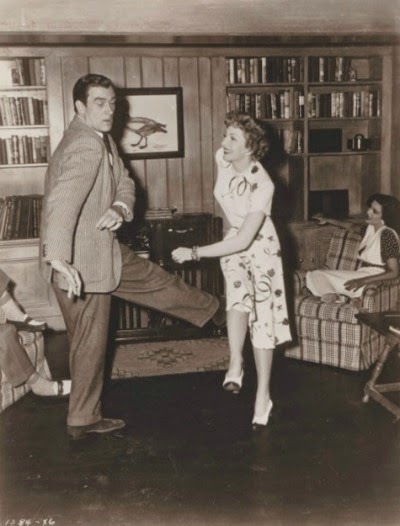 Walter and Claudette, Just Two Wild Kids ... Sure! Charming, handsome, tormented ... and oh, so very fascinating. ** And a special thanks to Debbie for sharing with us the latest addition to her NMF collection. Just a gorgeous photo! You can tell Bob is really into the role ... his tie is askew. 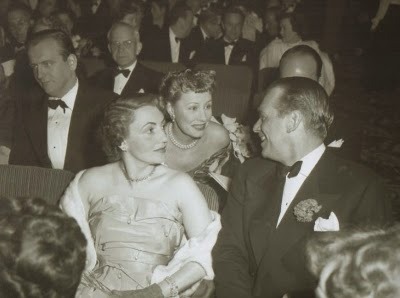 "Irene Dunne enjoys catching up with old friends at the Oscars." "We're American Airlines, doing what we do best." 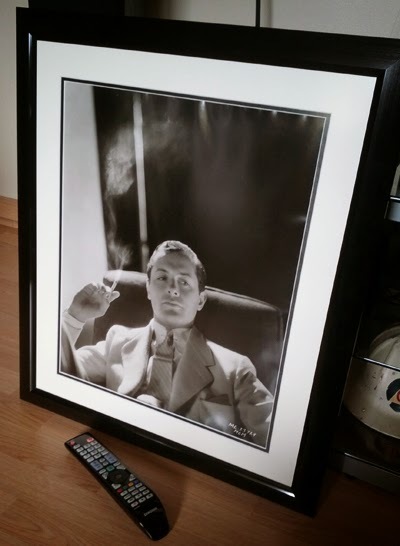 16 x 20 gelatin silver print by Mark Vieira. 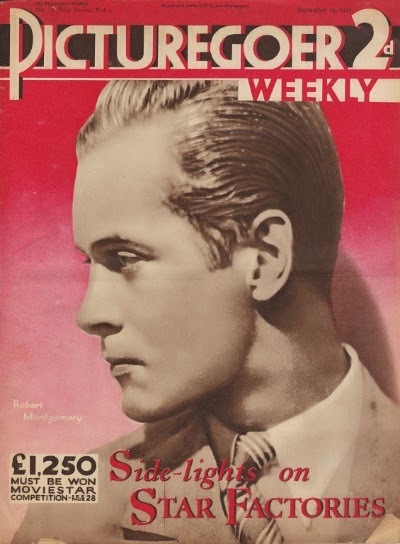 Same process George Hurrell used. Black metal frame, double matting. All acid free. 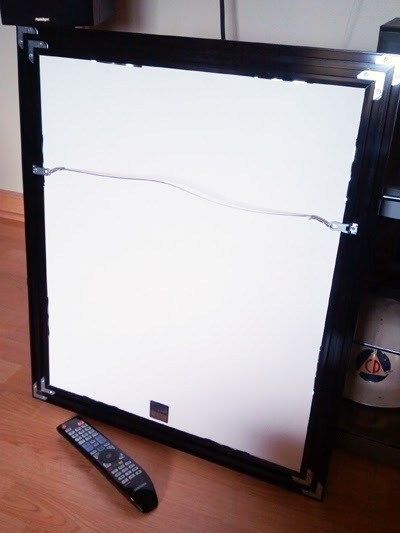 UV filtering glass. Framed size is 23 x 27. $250 OBO + shipping & insurance (item will be professionally packed and shipped since we're dealing with glass). More than happy to provide more photos or details. If you're interested, or slightly interested, feel free to leave a comment & we'll talk! It'll probably make its way over to Ebay if I can't sell here. Bob and Buffy found this comfy retreat in 1959. 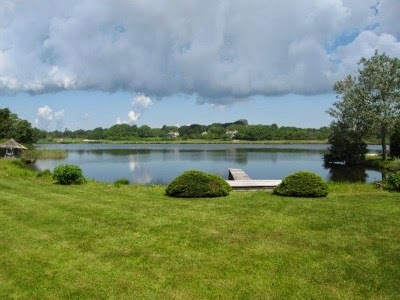 Swan Cove is located just outside East Hampton, NY at 42 Hwy Behind the Pond. The white lines in the photo below represent the property boundaries of the 3.1 acre estate. 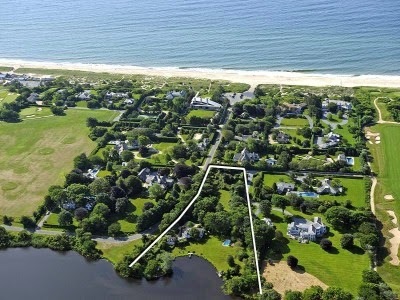 The small group of homes is bordered by the Atlantic Ocean, Hook Pond and on two sides by the Maidstone Club. The structure on the property was originally a dairy barn converted to a summer cottage by Gerald Murphy**. 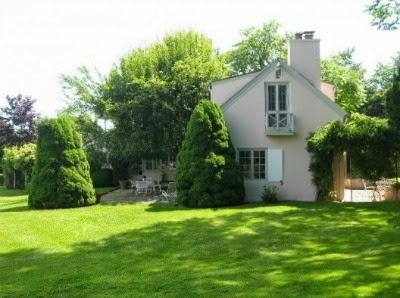 By the time Bob and Buffy moved in, the "Pink House" had 3,500 sq. 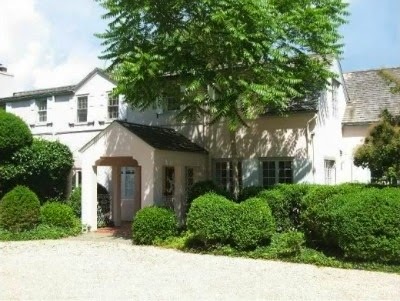 ft., 6 bedrooms and 6 baths. These pictures were taken when Swan Cove was up for sale in 2009. It was purchased for $19,000,00 ... woof ... and The Pink House was destroyed and replaced by a 7,450 sq. ft. residence. I would imagine Bob's favorite part of the property was the 504' direct frontage on Hook Pond with dock. If you can't go hunting on your property, one needs a boat and access to good fishing, right?! Bob just had great taste when it came to his residences. ** Twas reminded of one of my favorite biographies, Calvin Tomkins' "Living Well is the Best Revenge" about the lives of Gerald and Sara Murphy. Great read, particularly if you are interested in the literary world of the 1920s. P.S. Sad to hear about The Mick's passing. 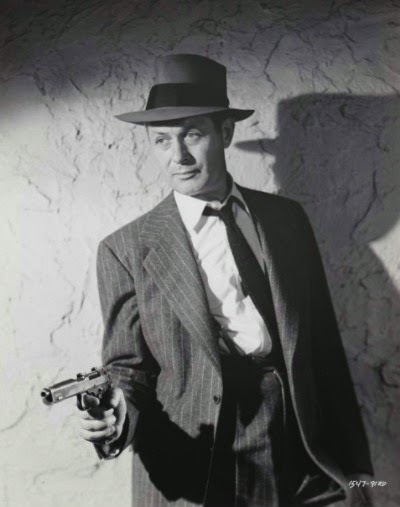 The last of the 1930s mega stars, a last living connection to the Golden Era of movies. That's really sad. Now they are all just shadows in our memories. 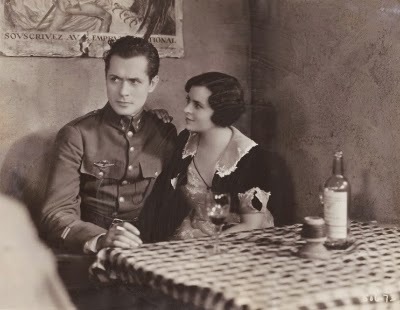 War Nurse (1930) is certainly not one of Bob's better movies. 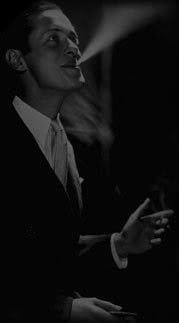 However, it is a great movie for Bob watching, just enjoying the ever so young, slender and handsome Mr. Montgomery. The main drawback is that Bob isn't on the screen enough. I know, the movie is titled War Nurse, so why would one expect him to be in every scene, but... At least the movie did produce some of the best stills. 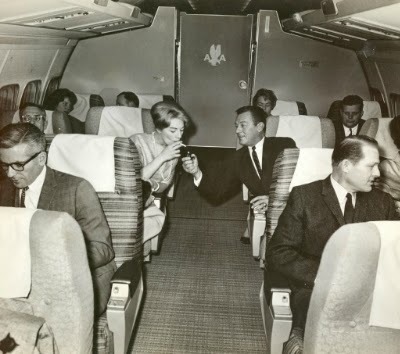 That's June Walker as "Babs" sitting next to Lt. Wally O'Brien. Wally?? Does Bob look like a Wally to you? Dill, Sheridan or even Dascom, yes, but Wally?? Anyway, I am excited about finally being able to replace my VHS recording of the movie. Looking forward to watching a clear print, so I can enjoy young Mr. Montgomery to the fullest. 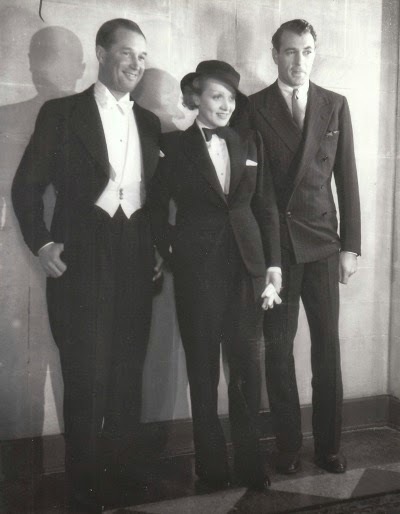 Name one woman in 1930s Hollywood who did not sleep with at least one of these three stars.